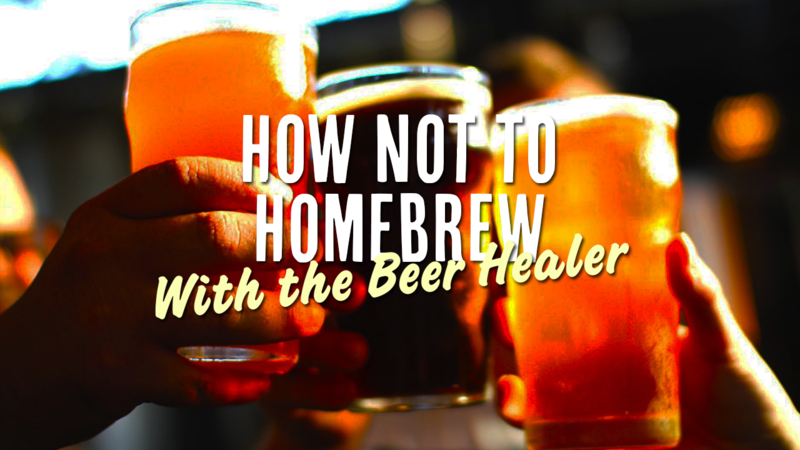 Home brew is awesome, but sometimes I mess up! I am not the most experienced guy when it comes to Home Brew, but I do my best. Occasionally I make a few mistakes, and the day that I decided to film my brewing, a mistake did occur. How Not To Cool Down Your Beer – hopefully the first and last video I publish about making mistakes on my brew day! Thanks for checking out the post this week, I would love to hear your thoughts…shoot me an email, or leave a comment here. Check out my latest 60 Second Beer Reviews, and don’t forget to follow me on Twitter and Facebook, and subscribe to my YoutTube channel or Instagram feed for more fun. Cheers to great home brewed beer!